Whether it’s a football team working on new strategies, an athlete with a team of trainers and therapists keeping them in top condition, or an office securing new sponsors for a drag racer, communication is a critical component of sporting success. 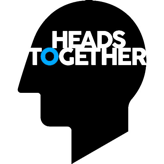 , decided to work with colleagues to set up his organisation’s first mental health working group – with the goal of kicking off conversations and breaking down taboos. 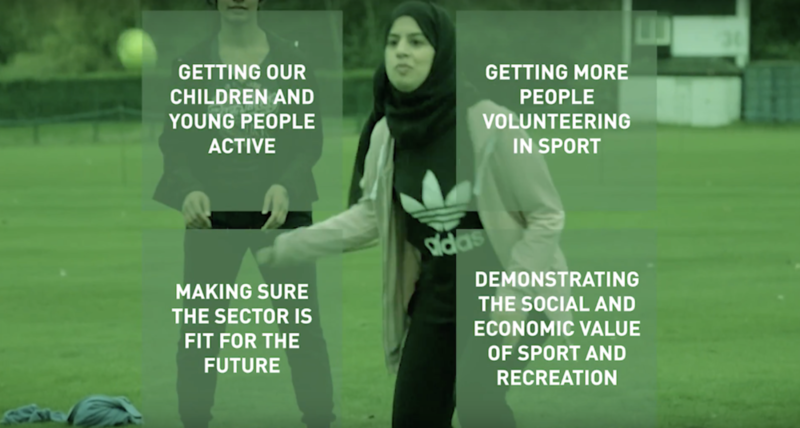 The Sport and Recreation Alliance’s strategy focuses on four main areas to promote an active nation through sport and recreation. 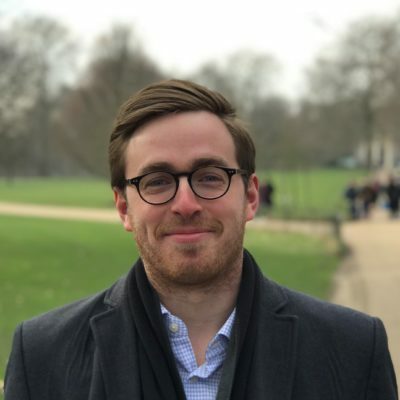 At first glance, Ben’s task may appear daunting – the Sport and Recreation Alliance represents over 320 member organisations, ranging from household names such as the Football Association and the Rugby Football Union to smaller, more niche clubs such as QuidditchUK and British Carriagedriving. The Alliance itself has over 20 members of staff. However, alongside a range of colleagues, Ben was able to introduce a new strategy which has helped to make positive conversations about mental health a normal part of life for all their employees. It’s definitely not just a ‘top-down’ strategy. It’s important that ideas come from across our organisation. We’re looking at how we can make sure physical activity is being deployed to support wellbeing. 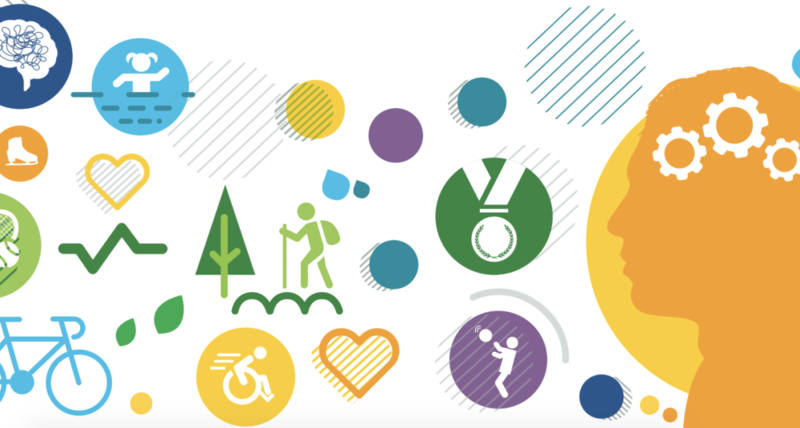 The Mental Health Charter for Sport and Recreation can be applied to an enormous range of sport and physical activity. Staff at every level should have a chance to input into our plans and activity. Sport and physical activity brings its own challenges for workplace mental health. This guide will help apply the Thriving at Work standards no matter what you do in the sector.